Do not panic again, most people usually complain on the android about insufficient space on the smartphone, anytime they want to send sms, files or document to their phone, the message they usually get is “insufficient memory” and the break some people heart because they may need an important stuff on their phone but when the phone is given out message that “insufficient memory” while there is even space on the smartphone, the owner will feel somehow. 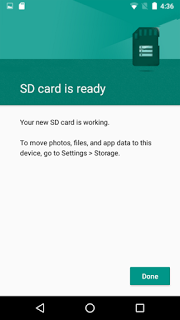 Today we will show you the solution to this little problem, we will show you how to use your SD card as internal storage on your Android 6.0, Note: After doing this steps showed below, any file you receive on you smartphone will be storing on your SD Card directly. 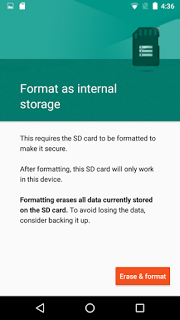 Now let’s go straight to the point..
>> Firstly power OFF your phone insert the SD card you wish to use as internal storage then power it ON back. 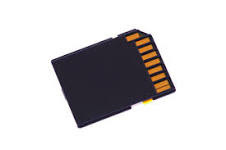 >> Tick Move now or Move later depending on when you wish to move media files from the internal storage to the newly prepared SD card. 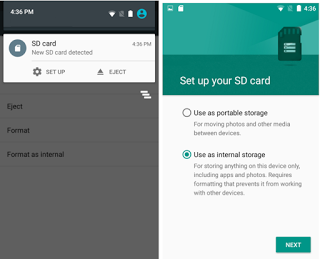 That’s all for the steps, so any file you send or download to your Android 6.0 will directly save on the SD card you just used as internal storage.